What: We pray, plan, prepare, and execute the programming for each week of camp. (So the hard work is already done for you!) 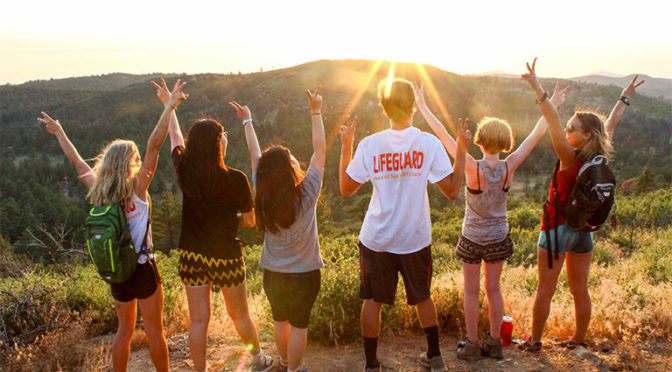 In planning and carrying out the programming our goal is to create an environment for campers (and their chaperones) to experience adventure, faith, trust, and safety. During the week, a lineup of dynamic presenters, talented worship leaders, and dedicated priests serve along with the camp staff to encourage a deeper relationship with Christ for each camper. What: During this week of camp, you will be challenged in ways you never thought possible, grow in faith, catch fire for the Lord, and you will enjoy every moment of it.